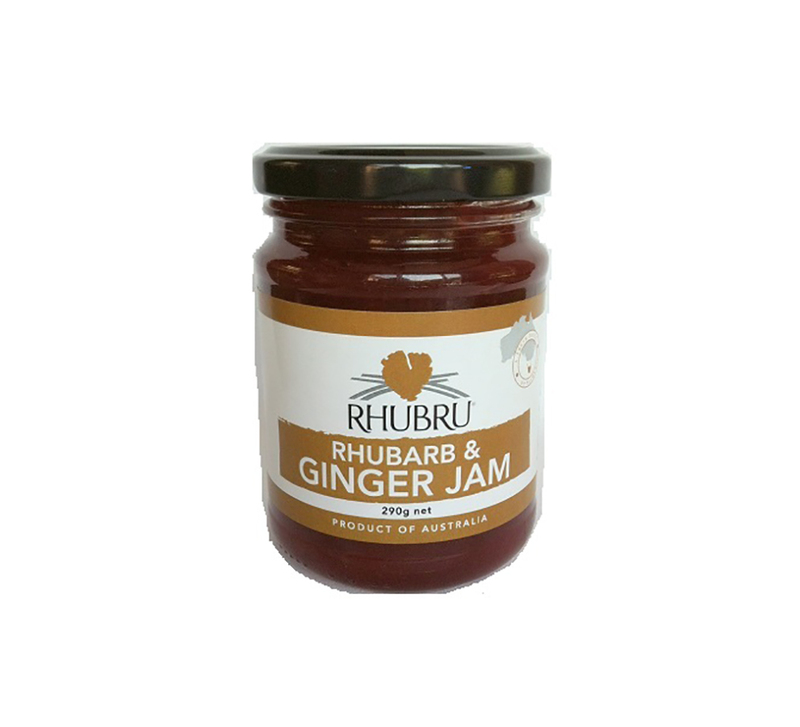 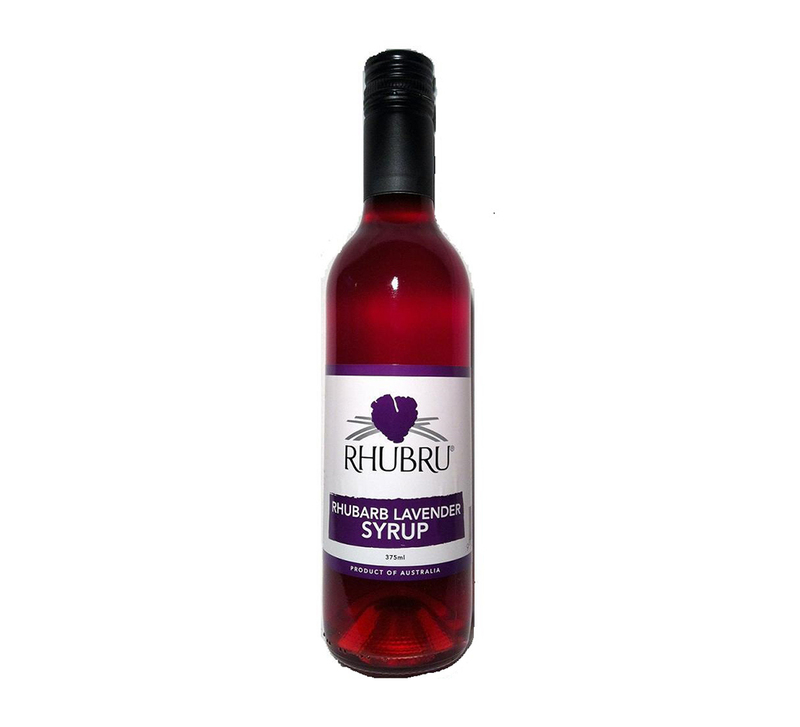 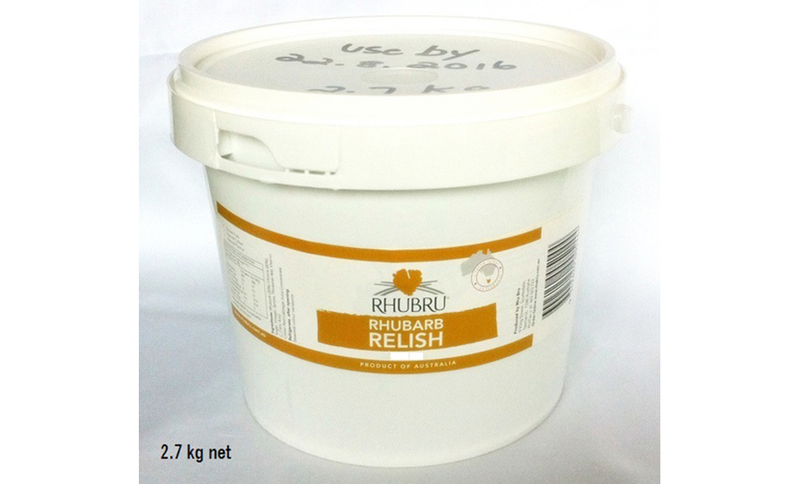 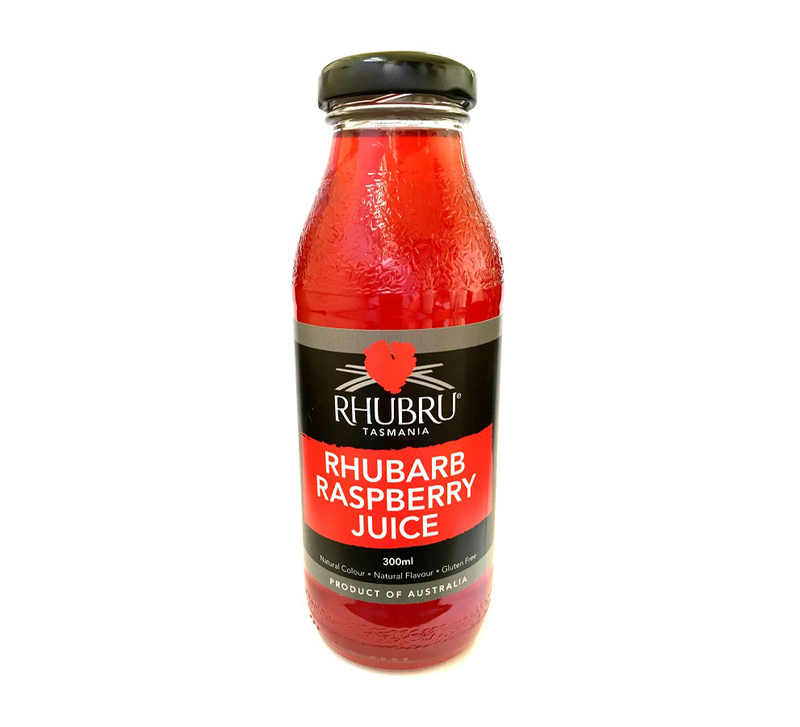 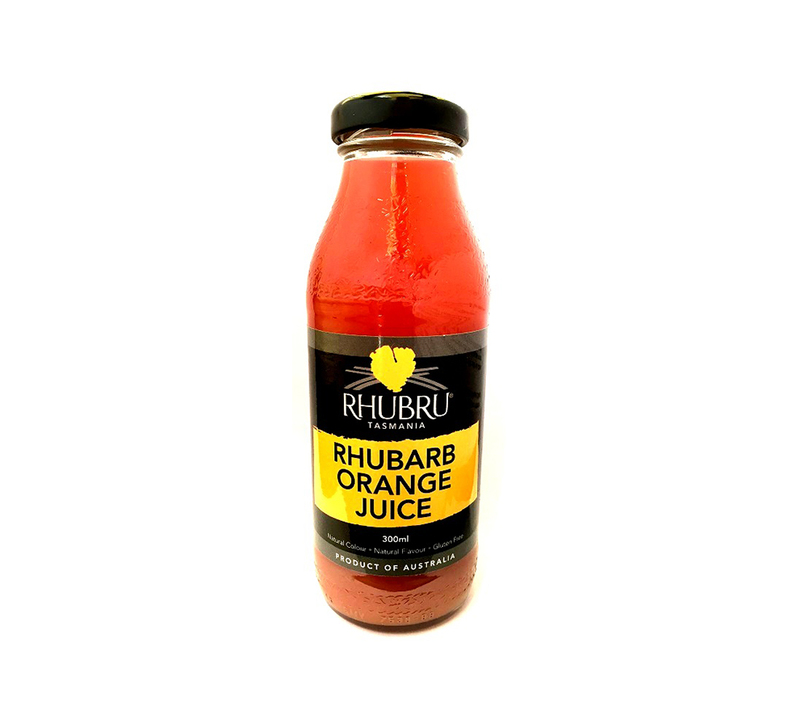 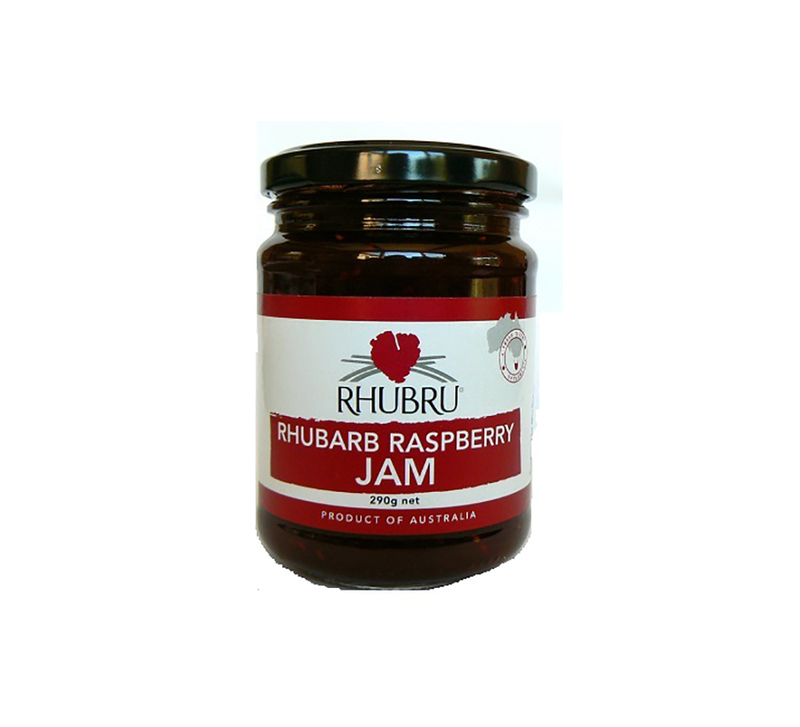 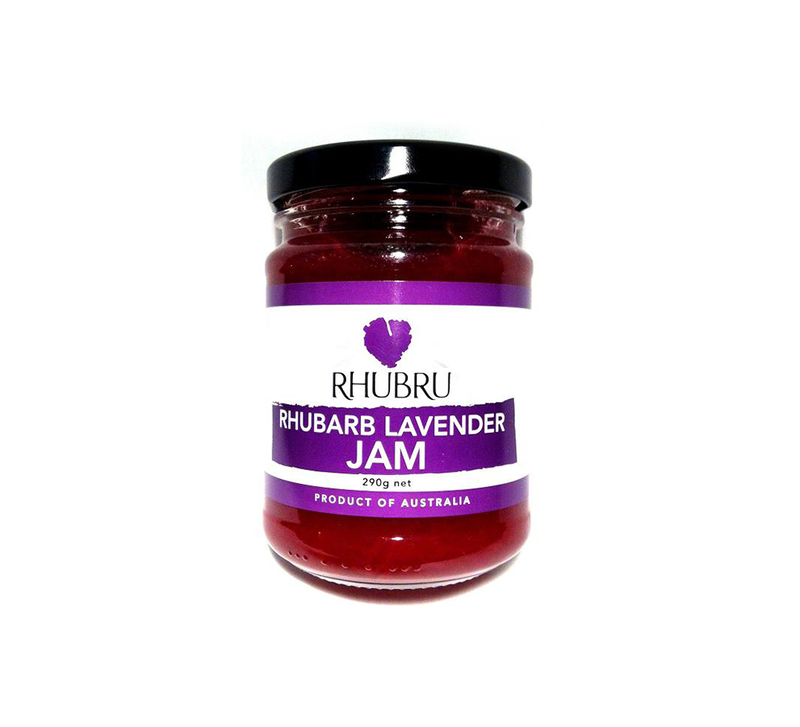 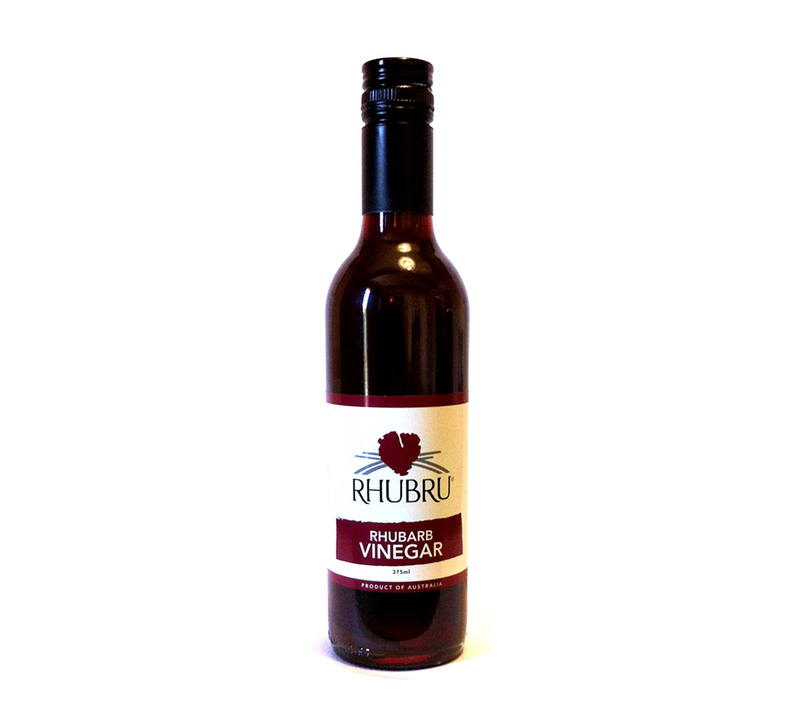 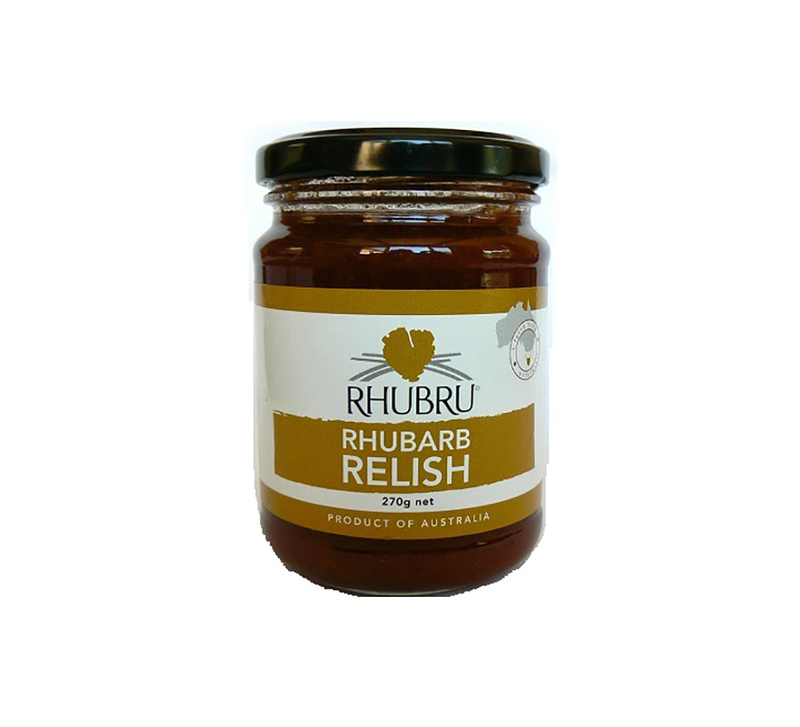 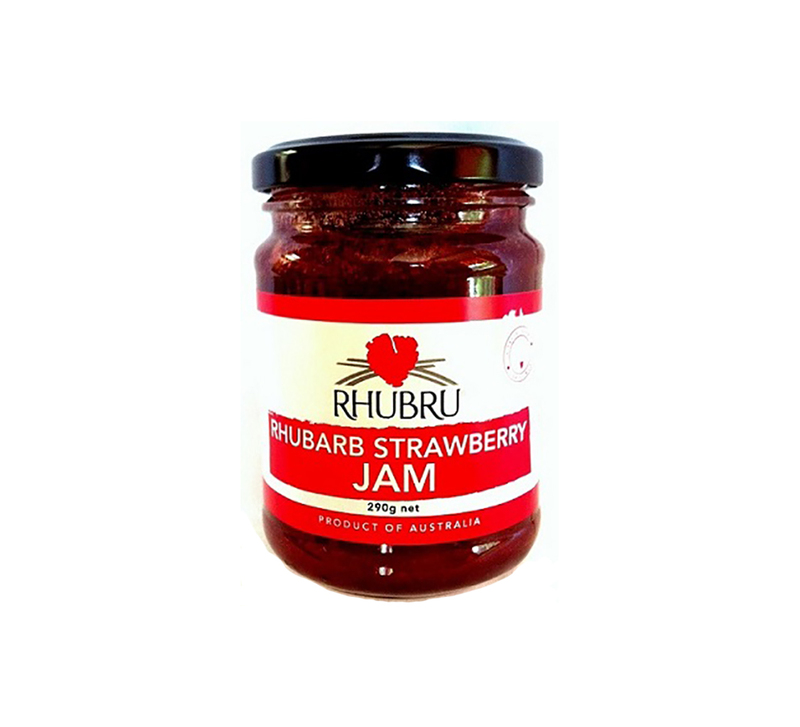 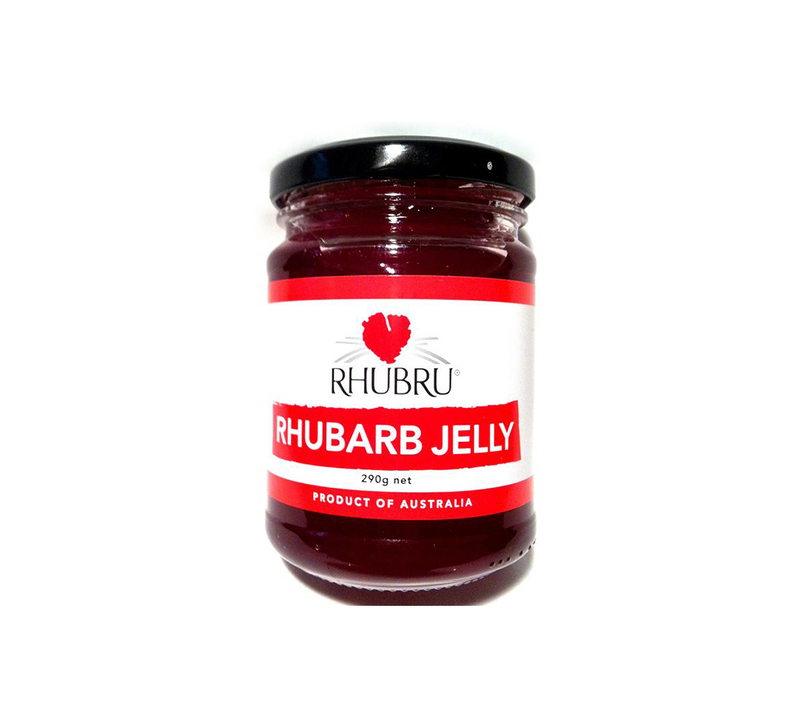 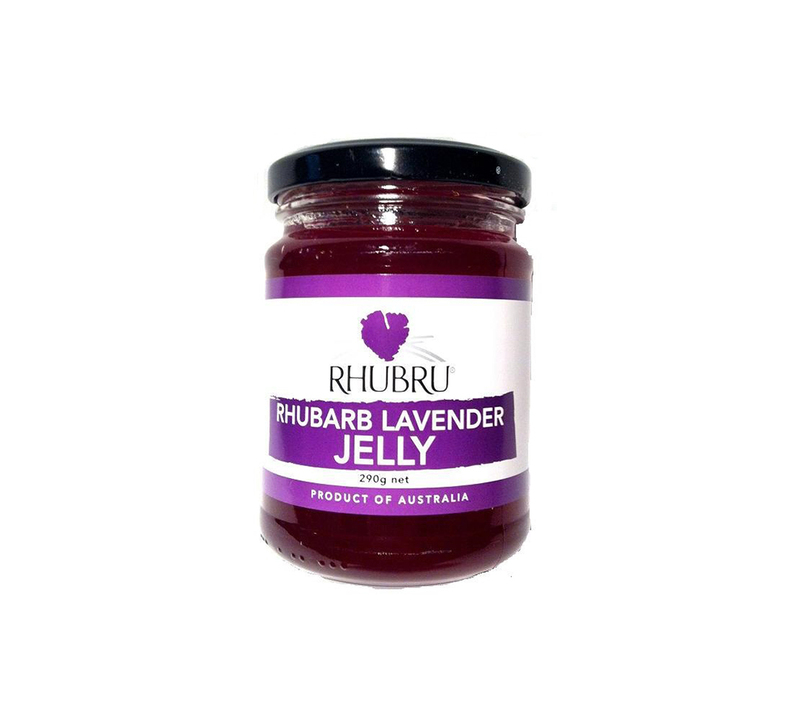 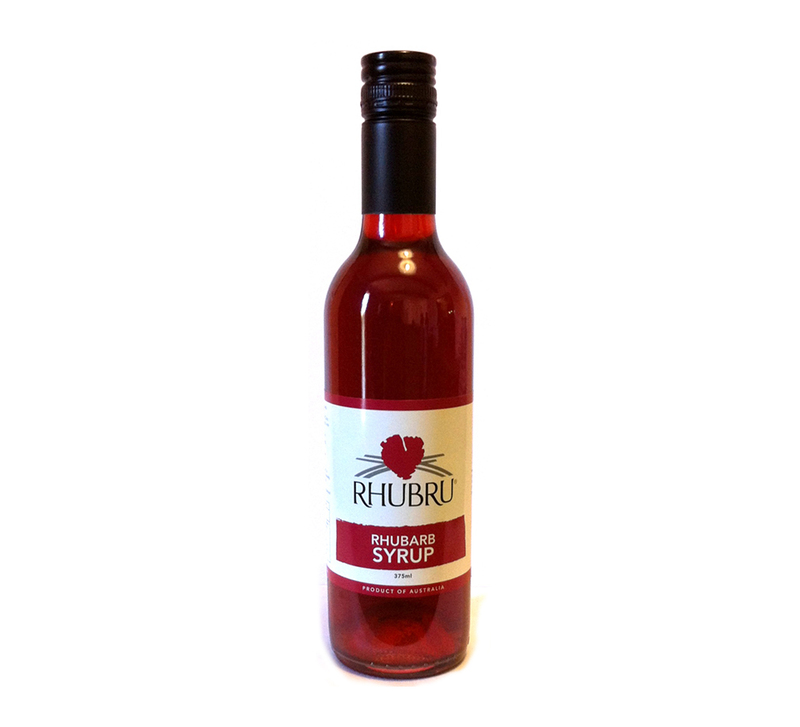 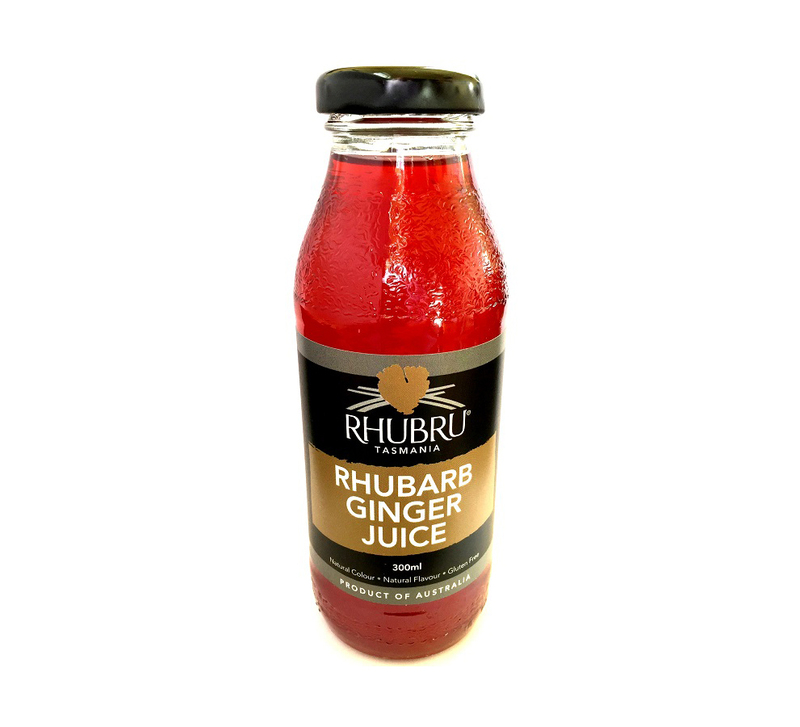 RhuBru products are made from premium quality rhubarb grown in the fertile soils of Scottsdale, North Eastern Tasmania. 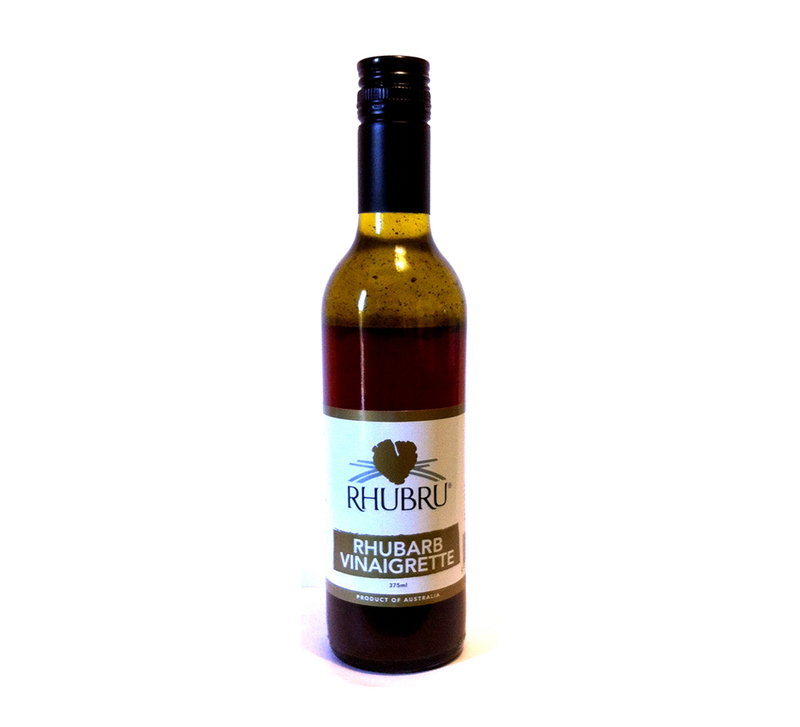 Northerly facing slopes ensure the plants are bathed in hours of summer sunshine. 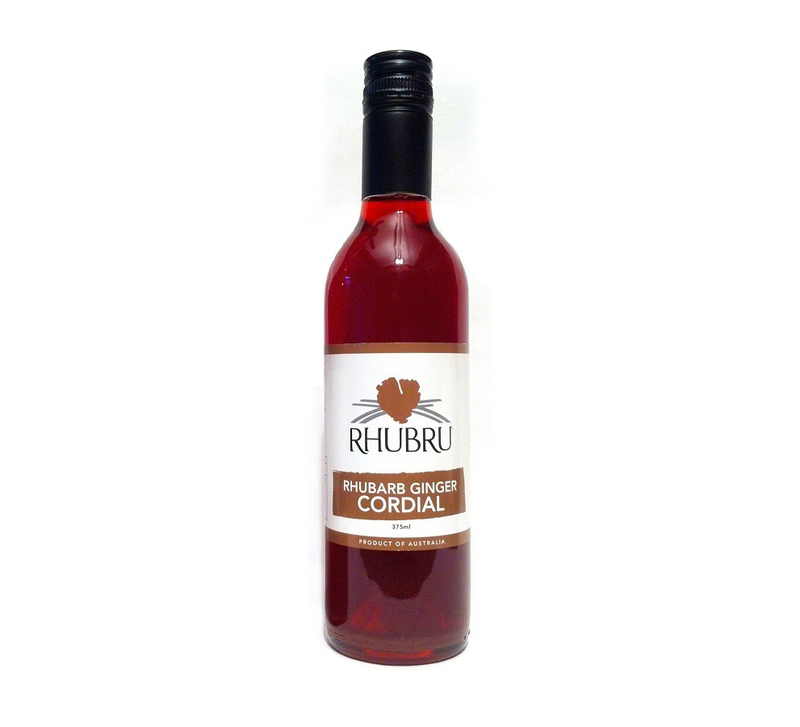 These glorious growing conditions produce exceptional stalks.